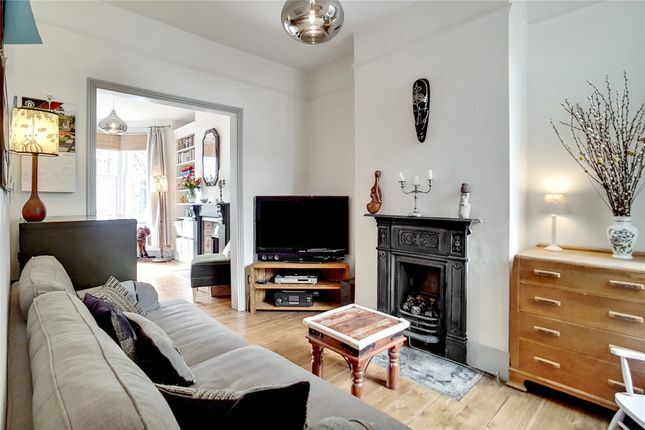 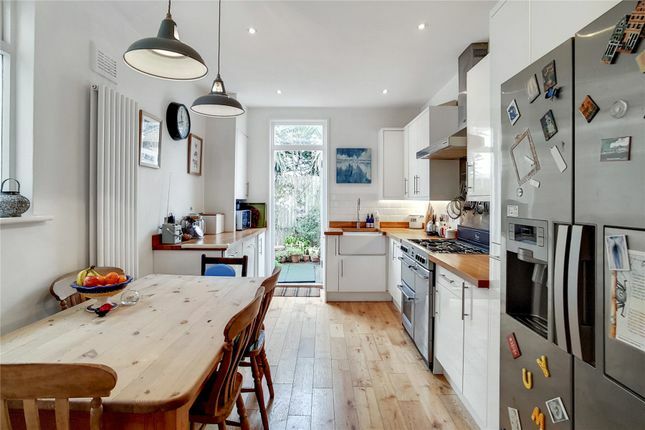 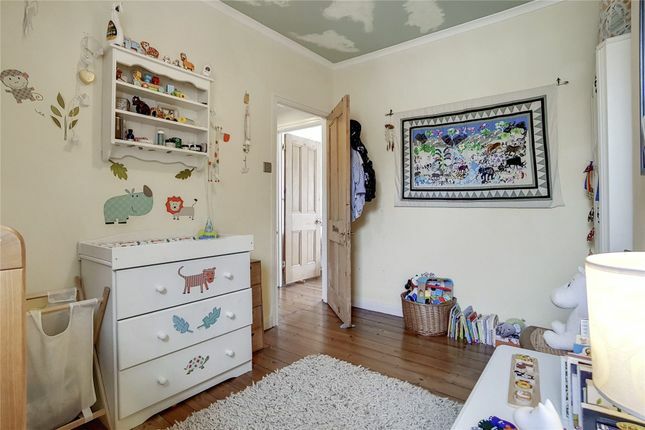 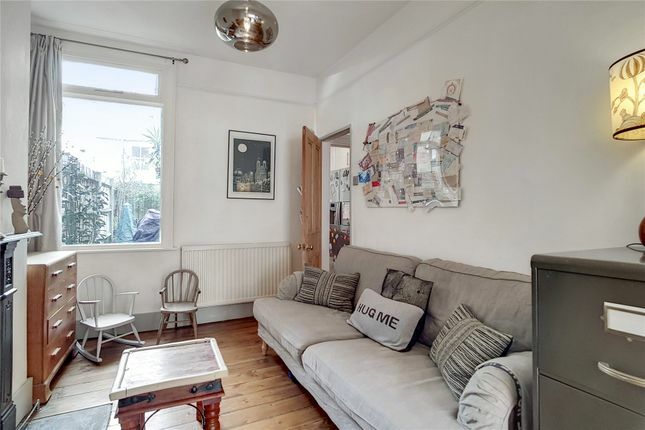 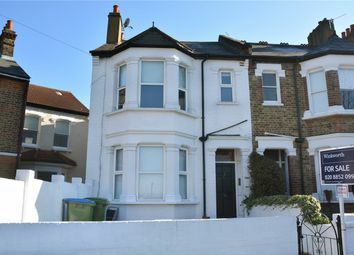 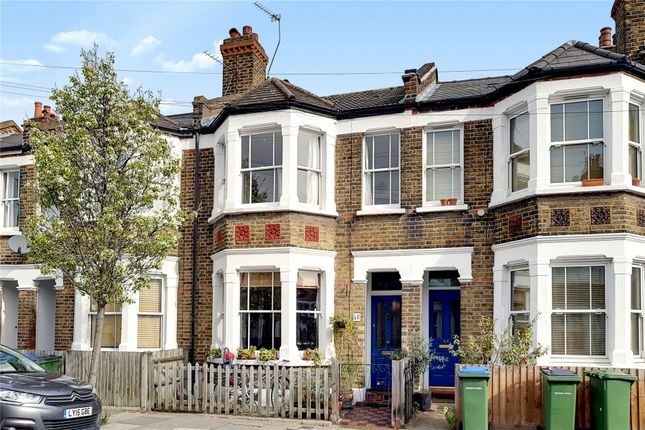 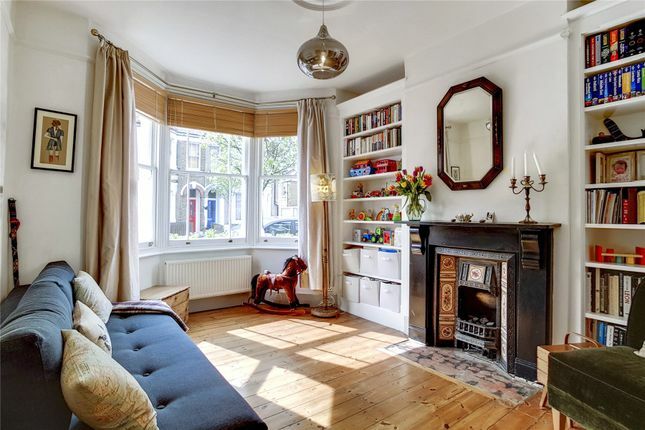 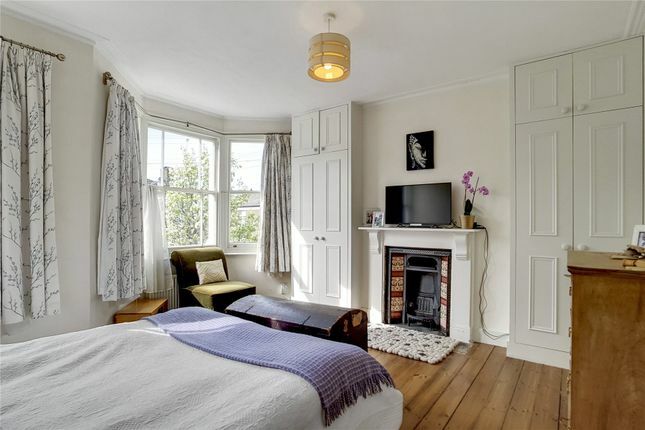 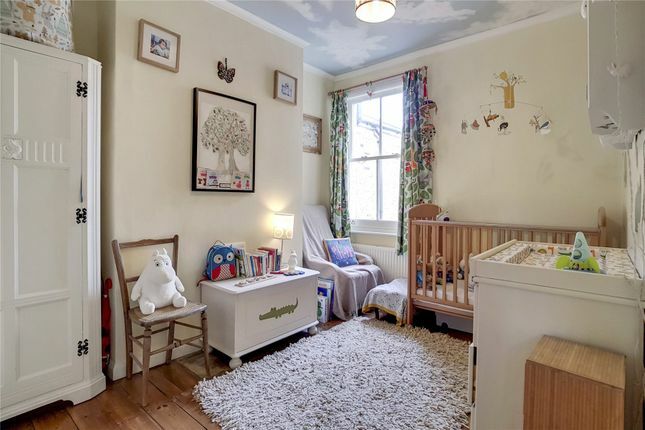 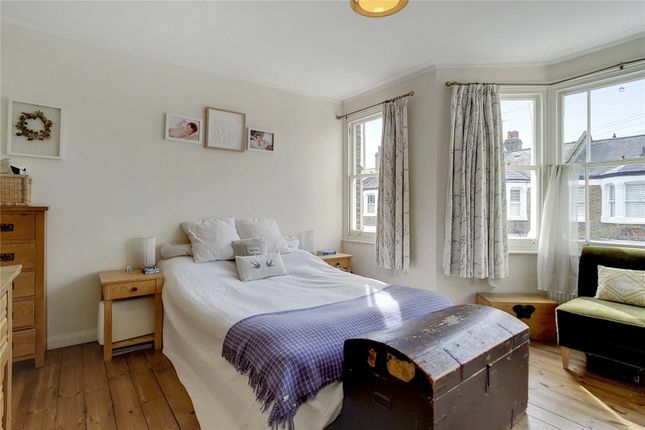 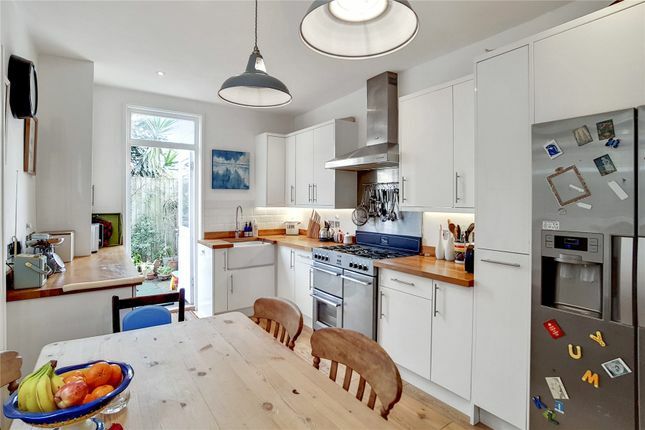 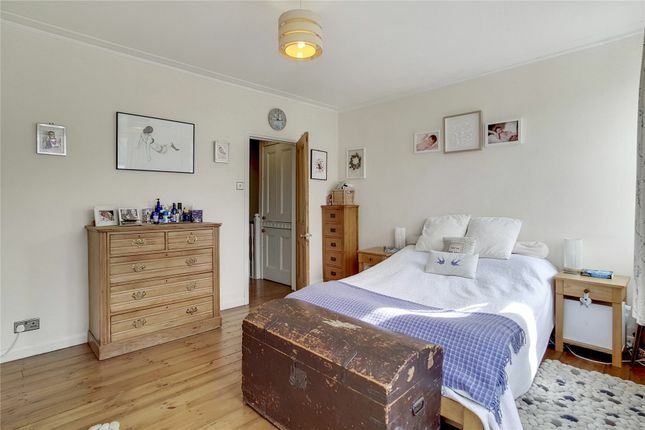 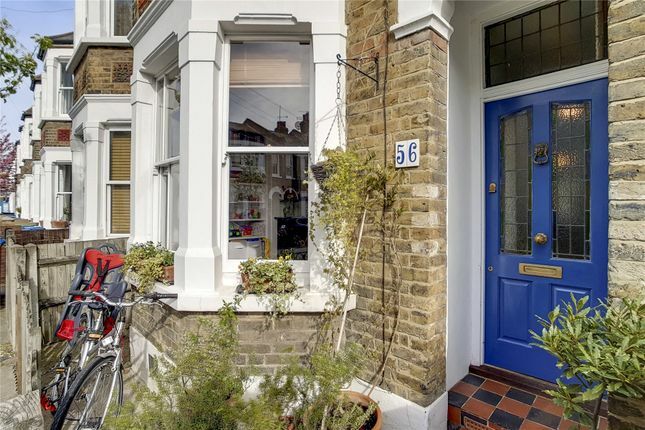 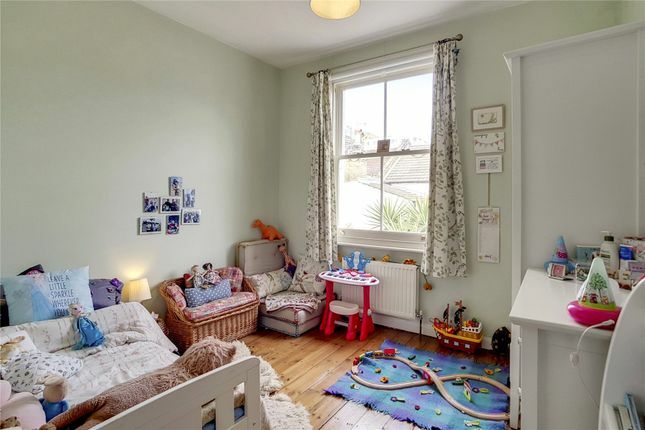 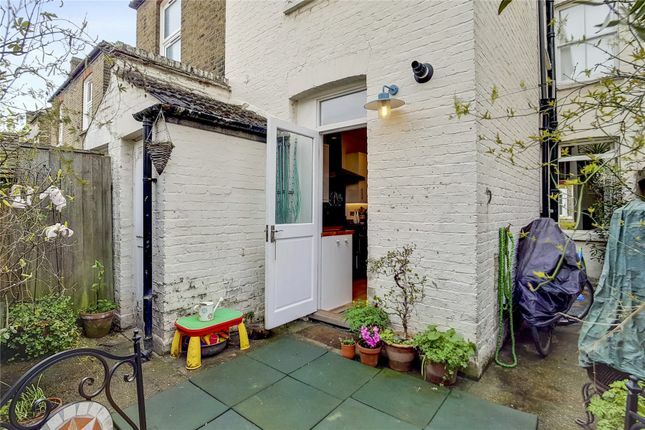 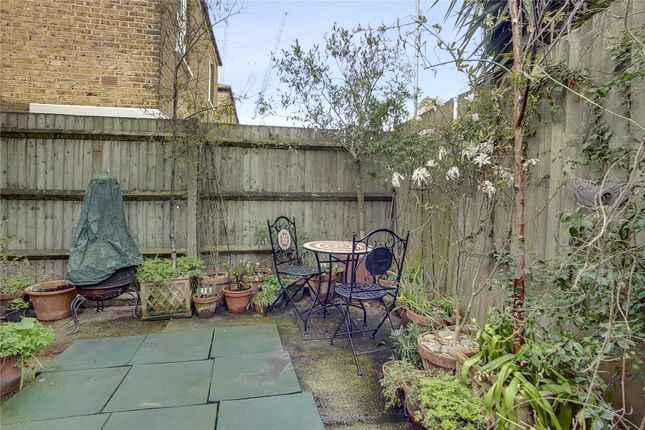 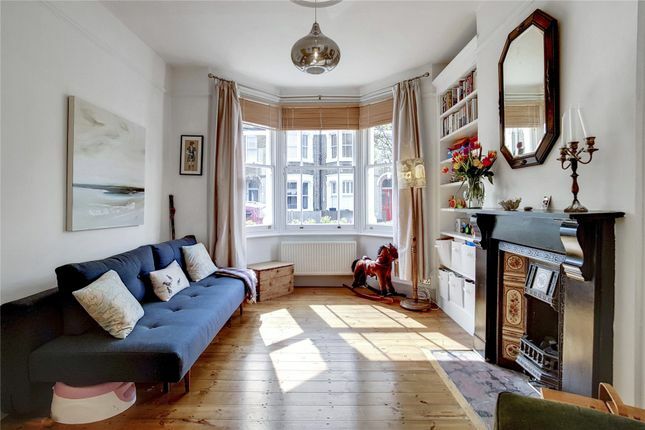 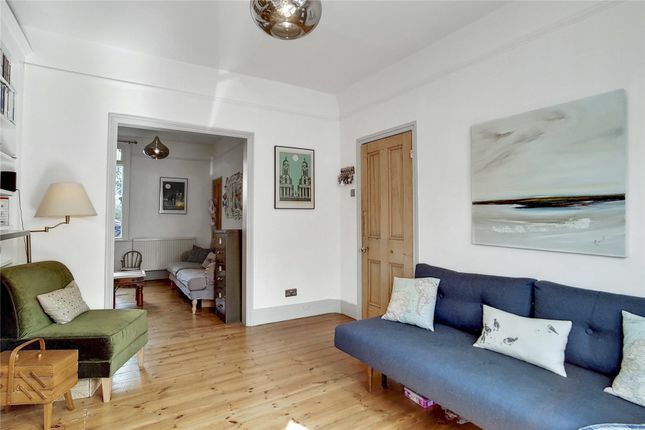 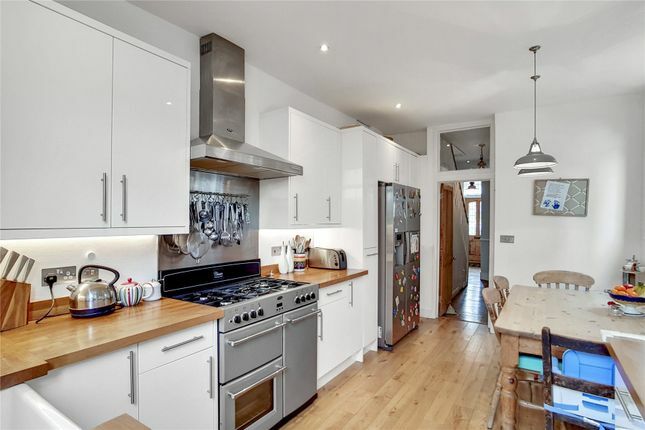 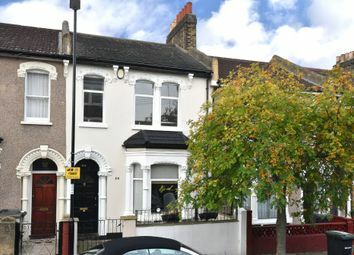 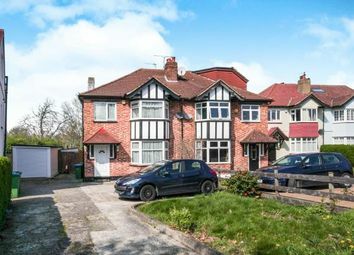 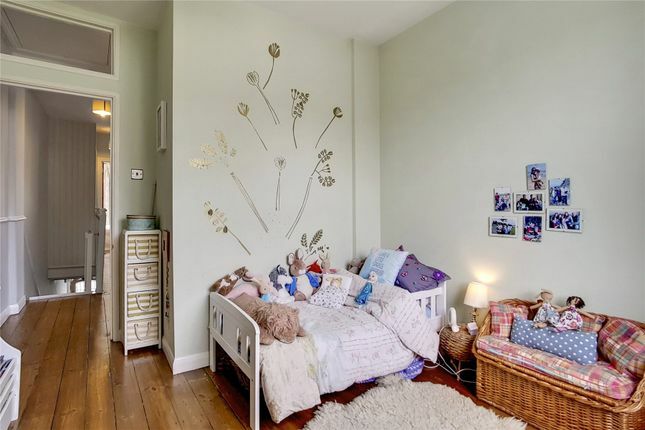 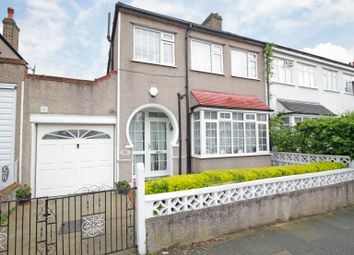 A spacious three bedroom period terrace house in a popular location in East Greenwich. 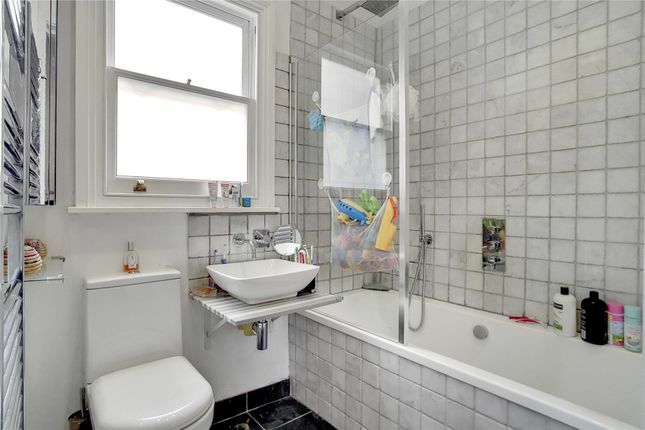 The accommodation comprises approx. 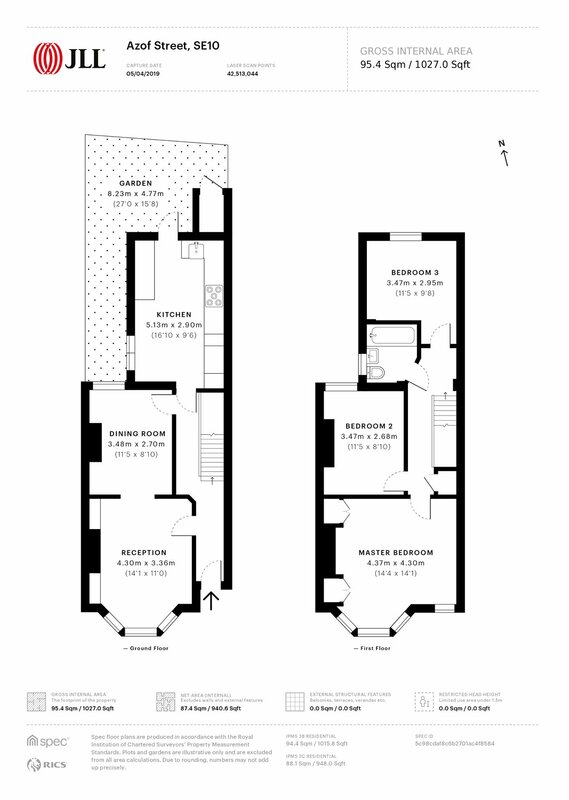 1027 sq ft entrance hall, reception/dining room, separate kitchen, three bedrooms, bathroom and a courtyard garden. 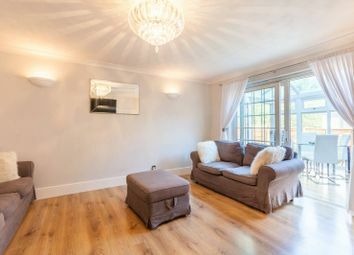 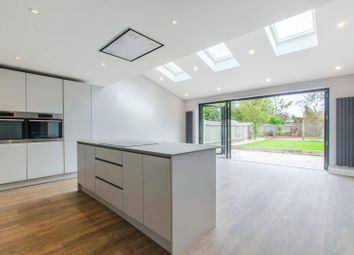 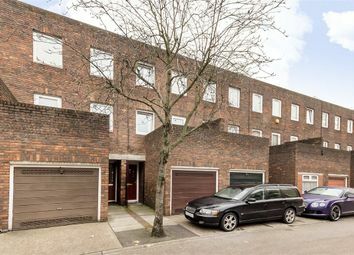 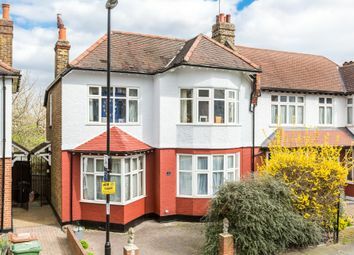 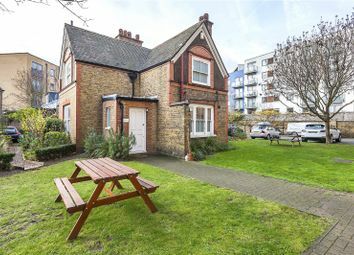 The property is conveniently located for access to Maze Hill main line station, and the shops, bars and restaurants of central Greenwich are a short walk away.